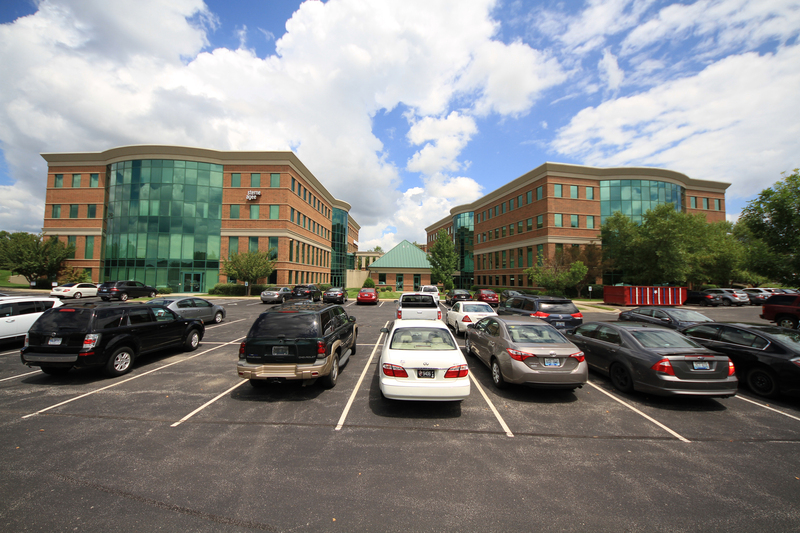 Olympia Office Park - Star Drywall, Inc.
Star Drywall of Louisville, Inc. has delivered quality drywall services to the Louisville Metro area since 1969. Our team of experienced framers, drywall hangers and finishers, insulation and acoustical ceiling crews are available for your next residential or commercial project. © 2018 Star Drywall, All rights reserved. Web design by Crosby Interactive.